Every new home needs the right block of land, it's very important. 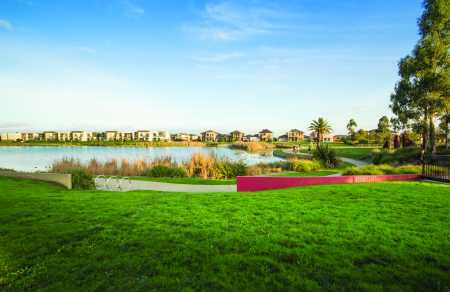 At New Homes Guide we are happy to present options for land sales across Melbourne. You'll find it easy to find land estates and land releases with a great selection to choose from that is growing all the time.